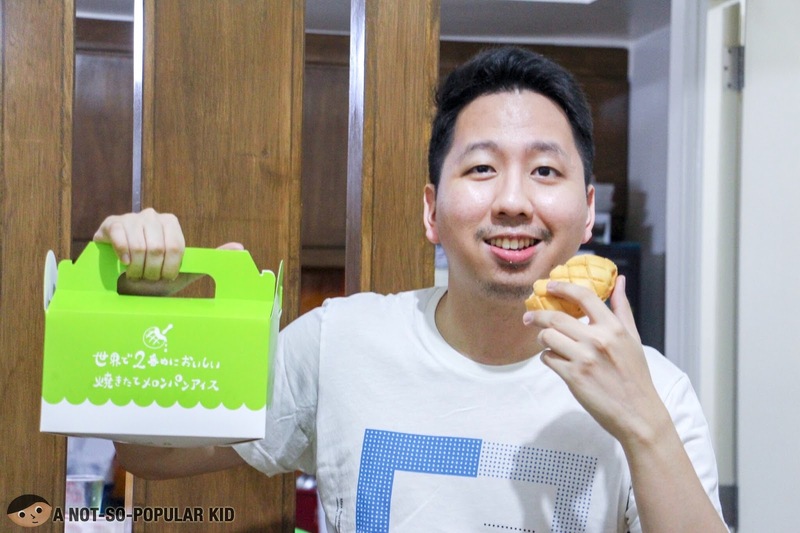 Melonpan Ice just celebrated its monthsary of bringing delight with its crusty ice-cream filled pastry here in Manila. 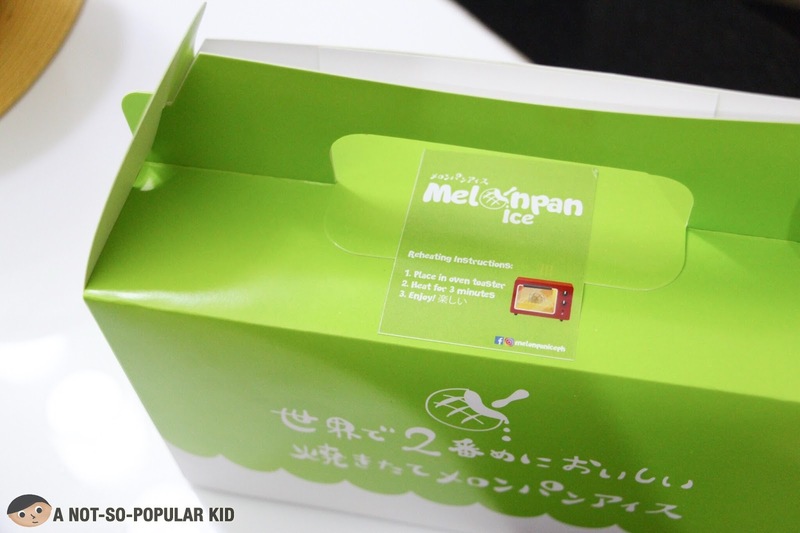 If you haven’t heard about it yet, let me give you a brief introduction of what Melonpan Ice is all about. Melonpan Ice is a Japanese invention. 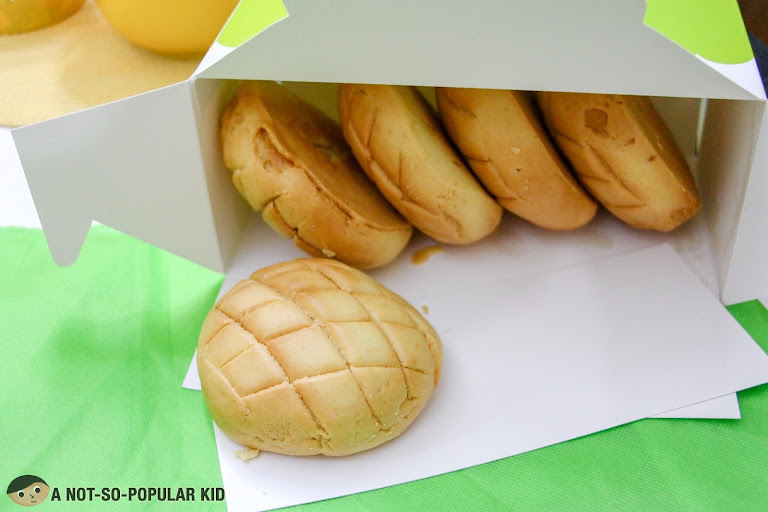 It combines the typical "Melonpan" pastry that is usually crusty and sweet snack. It is a snack by itself. Normally enjoyed as a an on-the-go-snack. However, they realized that the pastry goes well with ice cream (hence the term "Ice" in Melonpan Ice). When I took a bite of the crust, it gently cracked then melted in my mouth. After which, you’ll sink your teeth into the dreamy chilly sweetness of the ice cream (if ever you opt to avail of the Melonpan Ice). If you haven’t tried Melonpan Ice, give it a try, so you’ll understand why it’s a totally different experience! 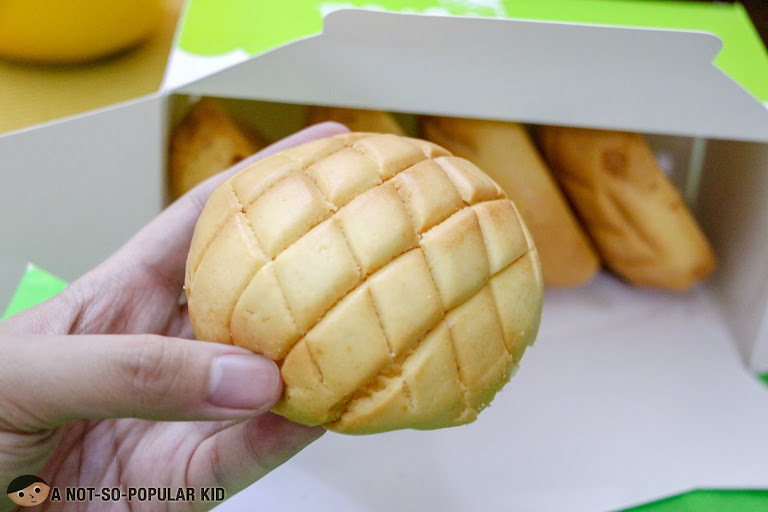 Melonpan Ice can be found in Eastwood Citywalk 2 of Quezon City.